THE Supreme Court in the US has rejected an appeal from clothing companies that claim they have legal rights to sell shirts with the image of reggae icon Bob Marley. The justices on Monday let stand a lower court ruling that said the merchandisers had used his likeness to sell clothing at Walmart, Target and other stores without permission from Marley’s children. 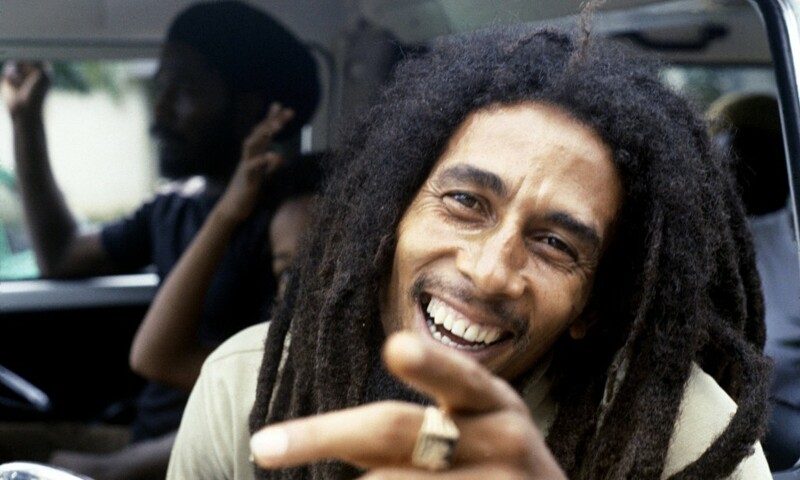 Marley’s heirs control the rights to the reggae star’s image through a company called Fifty-Six Hope Road Music. The company sued rivals A.V.E.L.A. and others in 2008, arguing that their sales of Marley merchandise violated federal trademark law. A federal court ordered the companies to pay more than $1 million in profits and damages. A federal appeals court agreed, citing evidence that consumers were confused about who endorsed the merchandise.